Published in Los Angeles from 1967-1977, the influential bilingual newspaper La Razaprovided a voice to the Chicano Rights Movement. 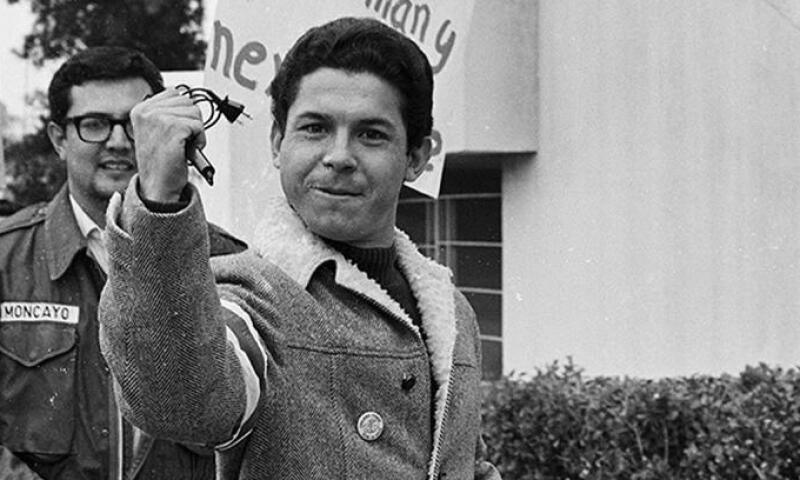 La Raza engaged photographers not only as journalists but also as artists and activists to capture the definitive moments, key players, and signs and symbols of Chicano activism. The archive of nearly 25,000 images created by these photographers, now housed at the Chicano Studies Research Center at UCLA, provides the foundation for an exhibition exploring photography’s role in articulating the social and political concerns of the Chicano Movement during a pivotal time in the art and history of the United States. LA RAZA is the most sustained examination to date of both the photography and the alternative press of the Chicano Movement, positioning photography not only as an artistic medium but also as a powerful tool of social activism.